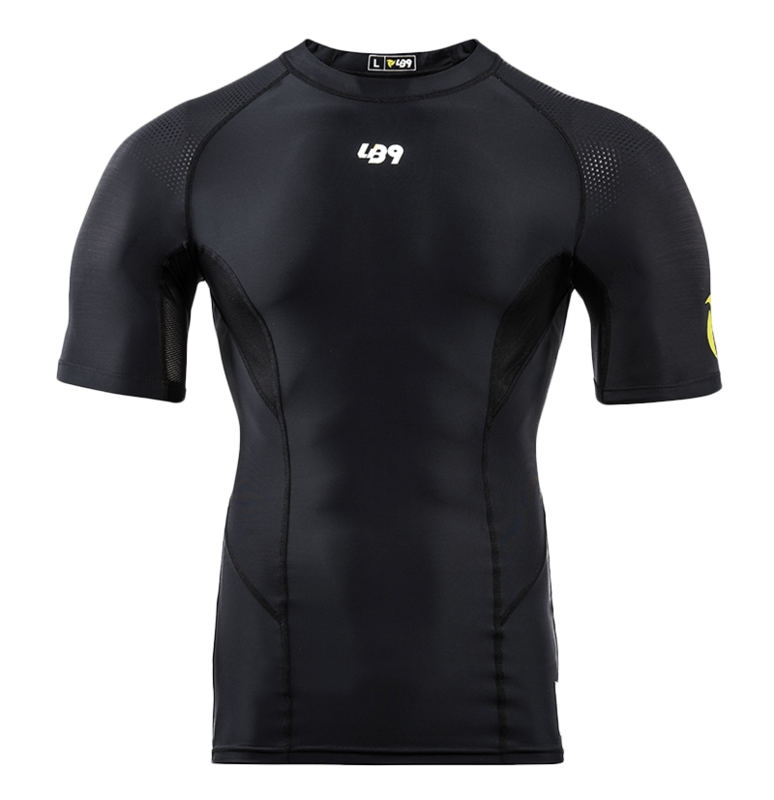 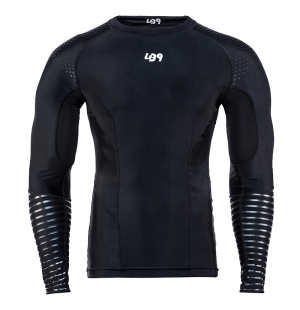 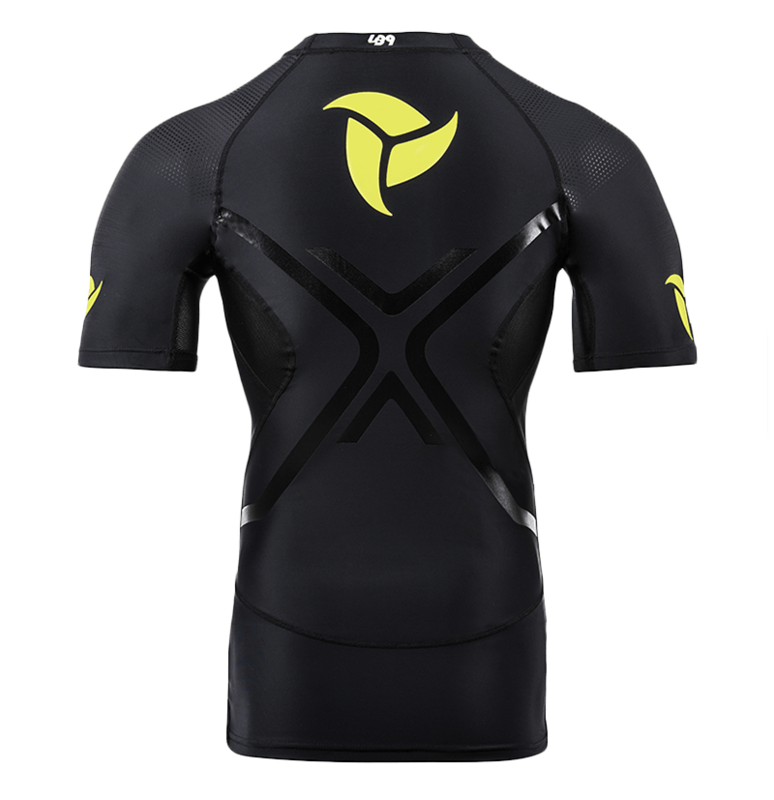 Rashguard S / S is in elasticized nylon spandex capable of satisfying every movement. 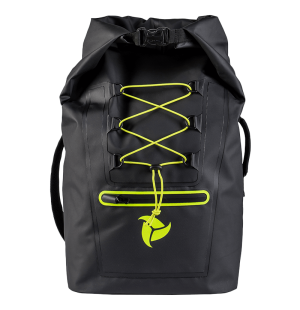 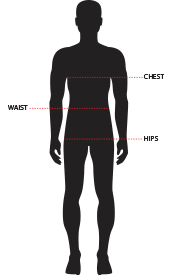 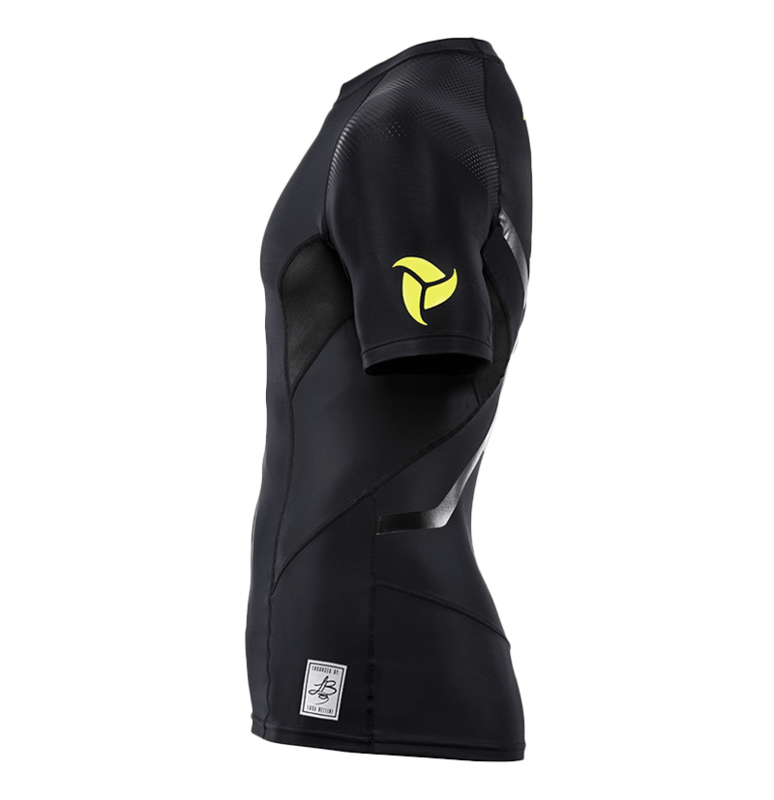 Transpiration is ensured thanks to the mesh inserts in the axillary area whilst an ergonomic cut and flatlock stitching reduce abrasion points by providing optimal fit. 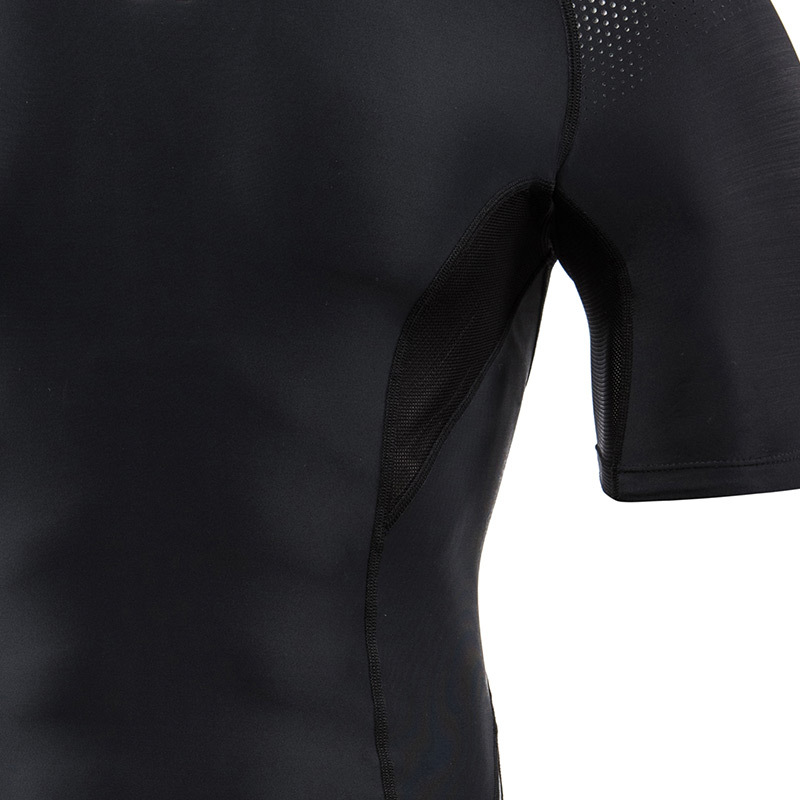 The mesh parts placed in the sweat areas provide breathability and ensure optimal body temperature regulation. 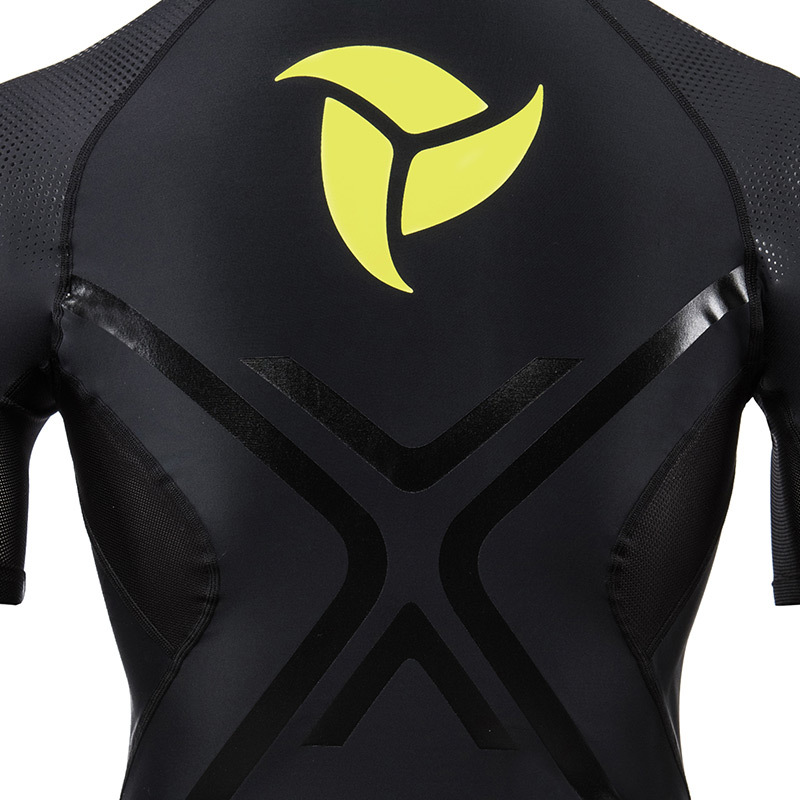 The cross-taping technology provided by band taping facilitates movement favoring a lumbar decompression effect. 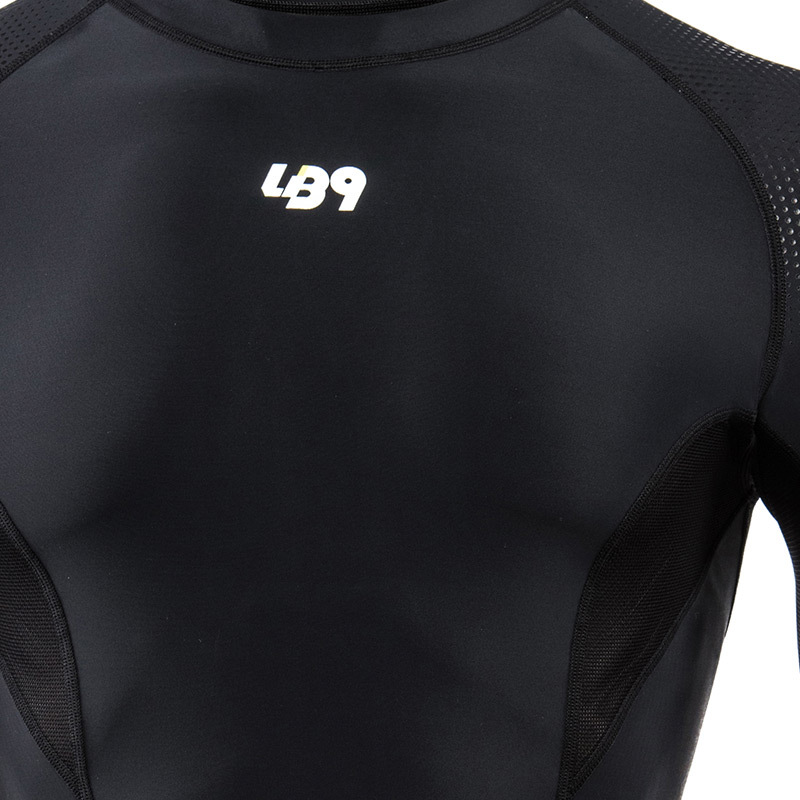 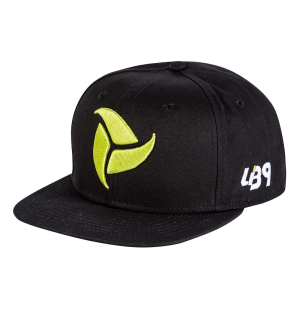 The fabric composition guarantees a UPF 50+ protection.